Everyone likes to joke that they’re addicted to Nutella, but it’s no longer a laughing matter when your love of Nutella is literally affecting your life – like getting you suspended from your job. Max Kruse doesn’t have just any job either. He’s a striker for Wolfsburg, a team in Germany’s top tier soccer league. 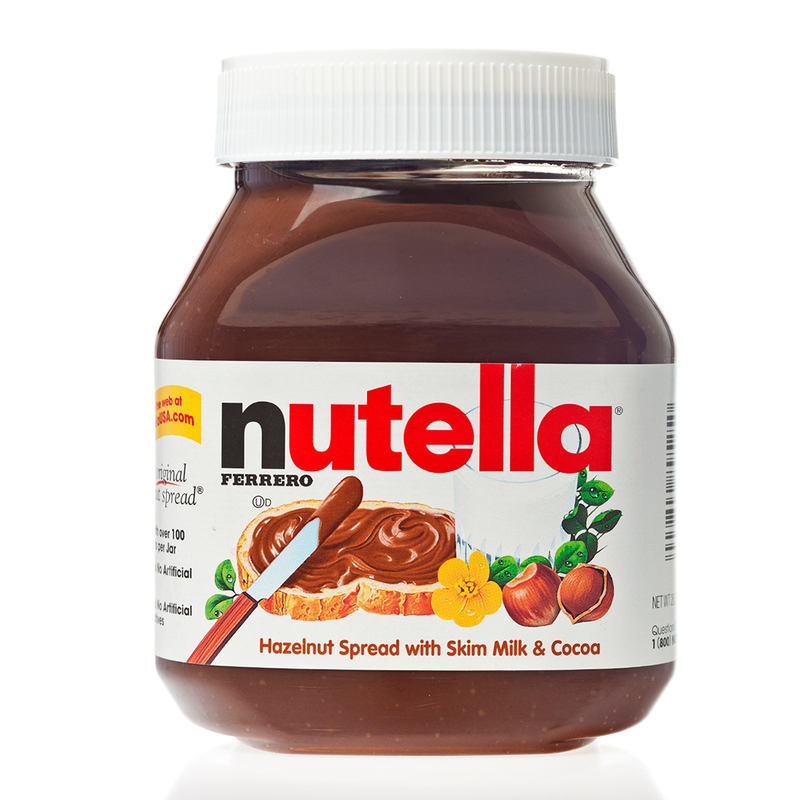 According to the BBC, the player was suspended for two matches for a number of off-field problems – including a poker incident and an issue at a nightclub – but the strangest reason for his punishment is a purported obsession with indulging in the famous chocolate and hazelnut spread. Apparently, Wolfsburg director Klaus Allofs approached Kruse about his diet during the team’s winter training camp after seeing the athlete spreading a bit too much Nutella on his rolls during breakfast. Though Allofs wouldn’t specifically discuss the incident with the media, he wasn’t shy about saying he was concerned about his player. “This sort of thing is dealt with internally, I am not confirming this,” Allofs was quoted as saying, before ominously continuing, “The aim is to support our players to deliver optimum performance…. Max needs to correct a few things.” I wonder if those things come in jars? Kruse should have plenty of time to think about his sweet tooth during his time away from the team. And his Nutella spending prowess took a hit as well: He was also fined about $28,000 by the club. But in some ways the timing couldn’t be any worse: Easter weekend is right around the corner. Anyone know of a good chocolate rehab facility in Germany?